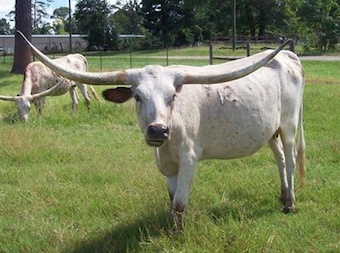 Our longhorn breeding program is to increase our odds of producing the very best Longhorns. We are using the genetics from the most productive families in the Industry. 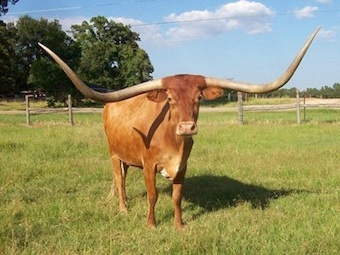 This should assure the ultimate in confirmation, horns, size, color and disposition. Stop by for a visit to see our work in progress. Please look through our herd and give us a call. 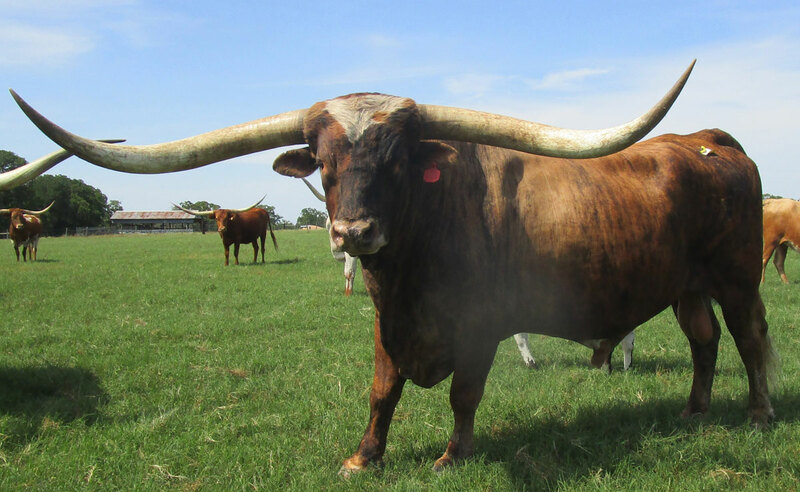 We are interested in customers who want to breed quality Longhorns!